Hunt across the stars of the Traxis sector in The Howl of Blackmane, the 1st War Pack in the Warlord cycle for Warhammer 40,000: Conquest! 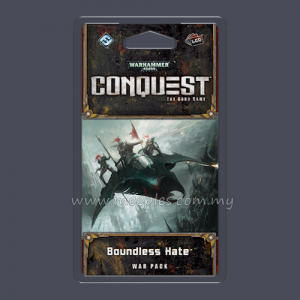 The Howl of Blackmane introduces a new warlord and a new style of play for the Space Marines with Ragnar Blackmane, a commander of the Space Wolves. 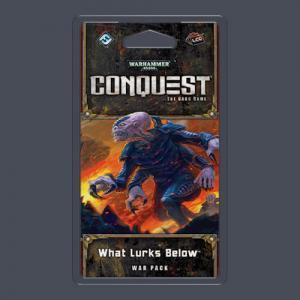 In addition to the Space Marines' new warlord, you’ll find cards for each faction within this expansion, giving you a closer look at the Tau’s hyper-advanced technology, the Dark Eldar’s sadistic torture, the Astra Militarum’s battle tactics, and more. 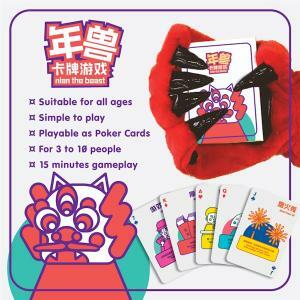 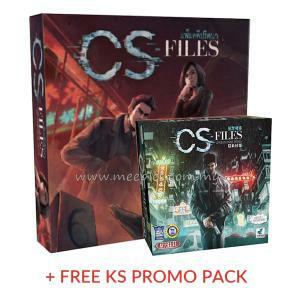 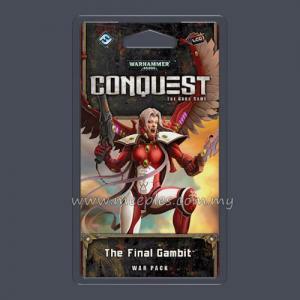 This War Pack contains 60 cards, including 1 warlord with its signature squad and 3 copies each of 17 unique cards, giving you a full play set of every unit, support, event, and attachment. 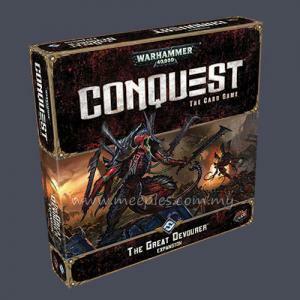 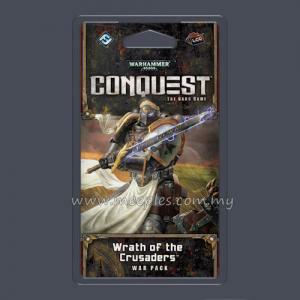 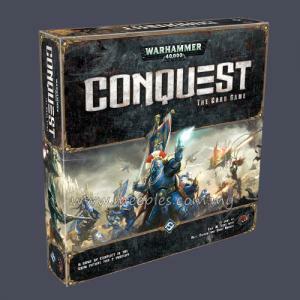 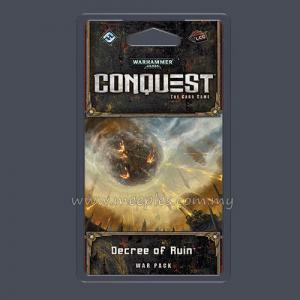 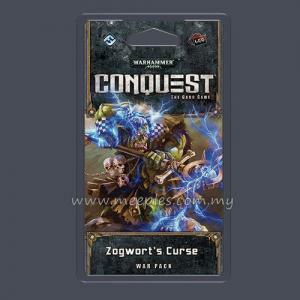 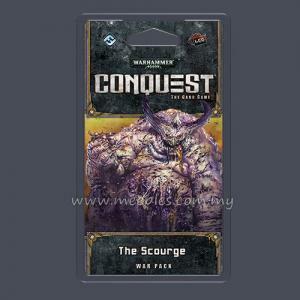 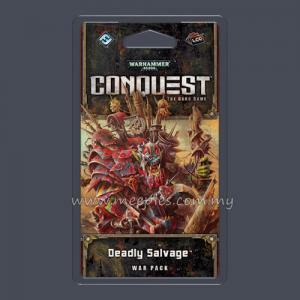 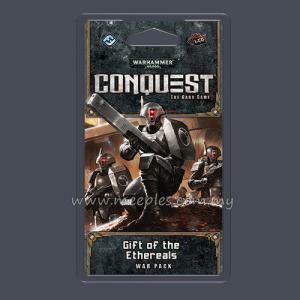 Whether you spread the corruption of Chaos, march to war with the Orks, or empower the troops of the Eldar, you’ll find the cards you need inside this War Pack. 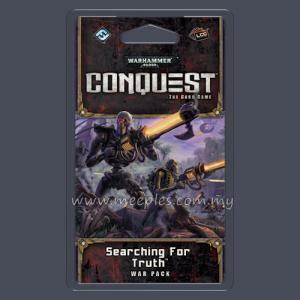 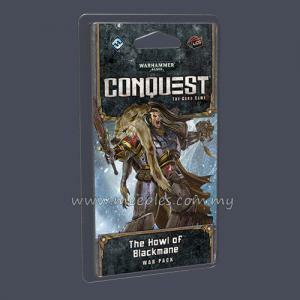 The hunt for your opponent’s warlord begins with The Howl of Blackmane!